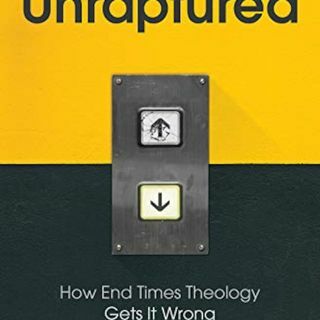 We welcome our good friend and fellow Nashvillian Zack Hunt back to the show, We discuss with Zack about his book "Unraptured: How End Times Theology Gets It Wrong". Zack tells us about how he got super into the concept of the Rapture and how his viewpoints on End Times Theology has evolved over time. We look at some of these concepts, where they come from and whether or not they are biblical or not. Zack also tells us ... See More about what he thinks the book of Revelation really means.